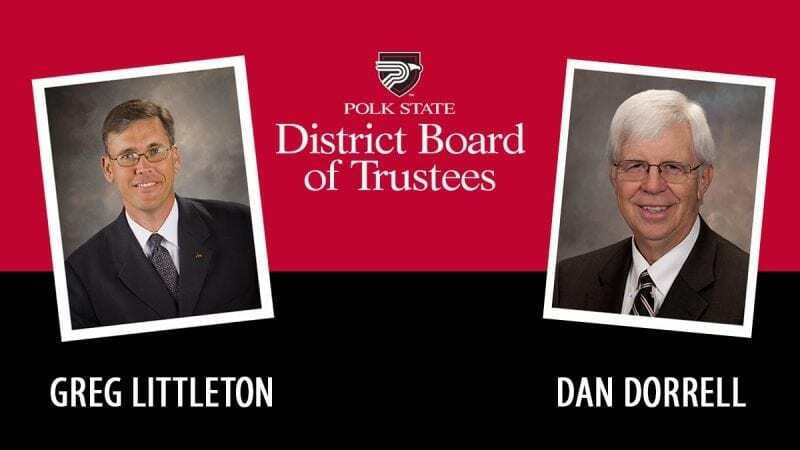 Governor Rick Scott has reappointed Dan Dorrell and Greg Littleton to the Polk State College District Board of Trustees. Dorrell, who was recently appointed Chair, has served on the Board since 2011 and was reappointed for a term ending in May 2022. Littleton, who has also served as Chair during his tenure, was appointed to the board in 2007 and was reappointed for a term ending in May 2019. The District Board of Trustees is made up of members who are vested with oversight of all College policies, including matters related to programs, building, finances, and personnel. 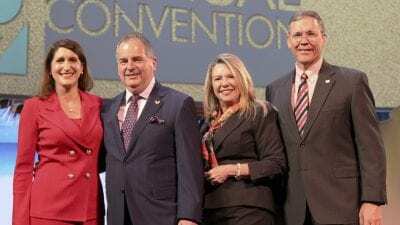 Florida’s governor appoints the members, who serve without compensation. All appointments are subject to Florida Senate confirmation. Dorrell, a member of Polk State’s first graduating class, is a retired certified public accountant. 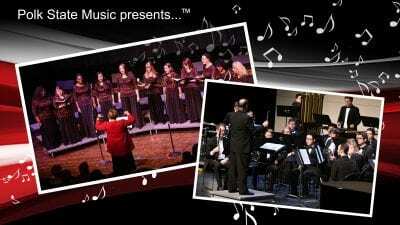 He holds a bachelor’s degree from Florida State University as well as a Polk State Associate in Arts degree. He is also a veteran of the Florida National Guard. Dorrell’s community involvement spans many organizations, including the Sebring Chamber of Commerce, the Sebring Utilities Commission, the Highlands County YMCA, and alumni associations for Florida State University and Polk State College. “Chair Dorrell has been a lifelong advocate for the College, and I could not be more grateful for his support, leadership, and knowledge, which contribute greatly to the success of our institution,” Falconetti said. Littleton, who graduated from Polk State in 1987, is President and Chief Executive Officer of Citizens Bank & Trust. 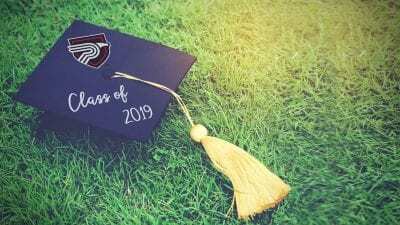 He is a graduate of the Graduate School of Banking at Louisiana State University and holds a bachelor’s degree from Freed-Hardeman University as well as a Polk State Associate in Arts degree. Littleton’s involvement in the community has included the Lake Wales Arts Council, Florida School of Preaching, Florida Bank Pac, Government Relations Council for the Florida Bankers Association, Polk Vision Steering Committee, Lake Wales Chamber of Commerce, East Polk Committee of 100, Central Florida Development Committee, and the Polk State’s Workforce Education Council.